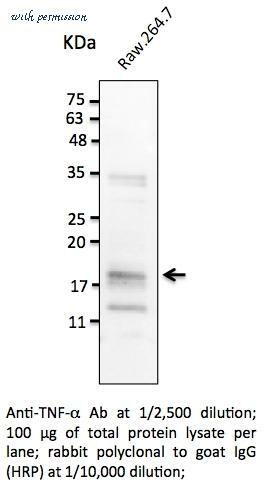 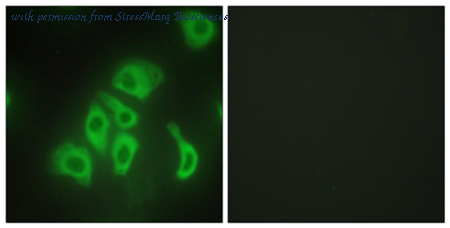 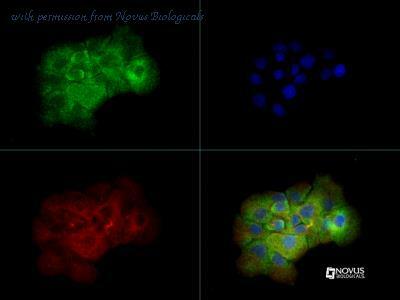 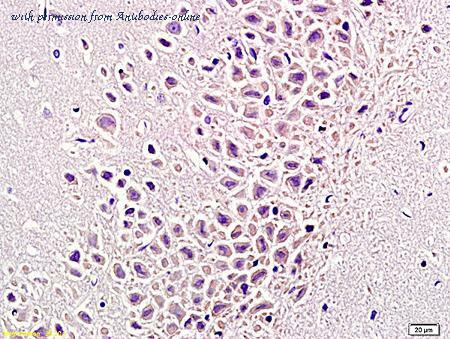 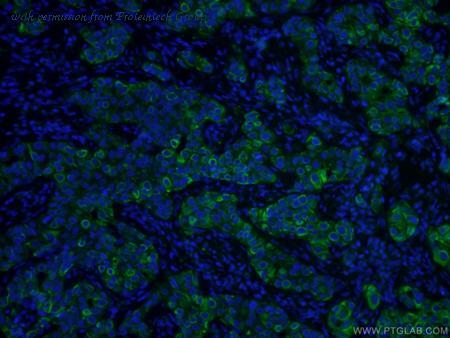 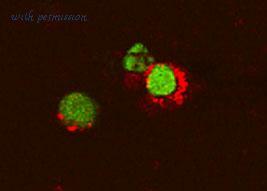 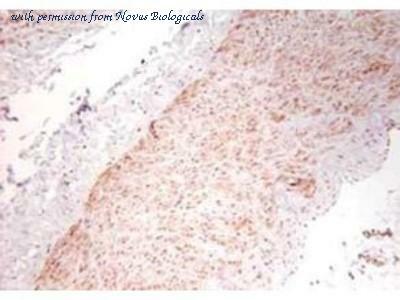 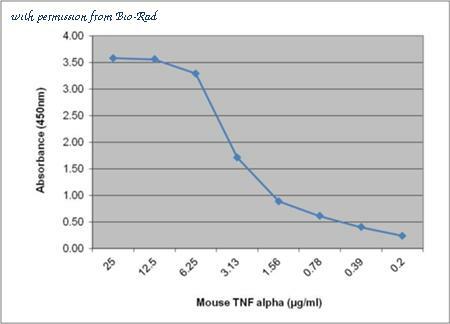 Cytotoxicity Induced by TNF-alpha and Neutralization by Mouse TNF-alpha Antibody. 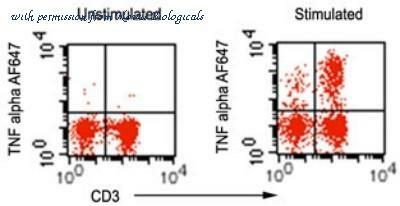 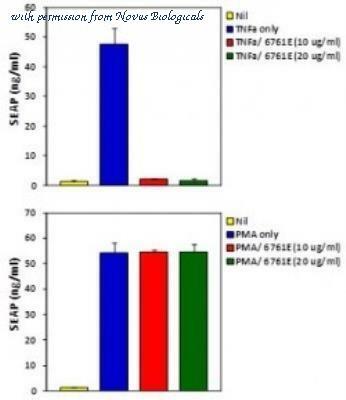 Recombinant Mouse TNF-alpha (Catalog # 410-MT ) induces cytotoxicity in the the L-929 mouse fibroblast cell line in a dose-dependent manner (orange line). 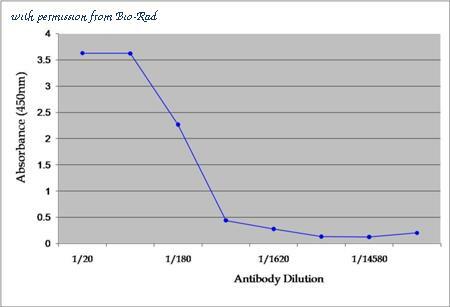 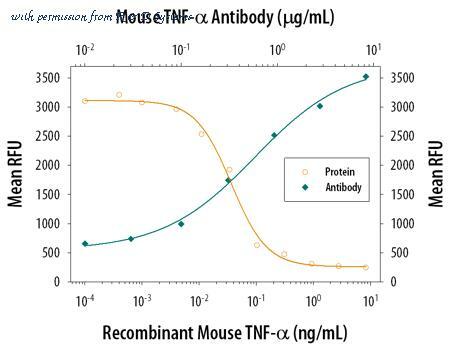 Cytotoxicity elicited by Recombinant Mouse TNF-alpha (0.25 ng/mL) is neutralized (green line) by increasing concentrations of Mouse TNF-alpha Monoclonal Antibody (Catalog # MAB4101). 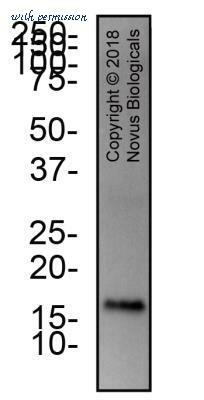 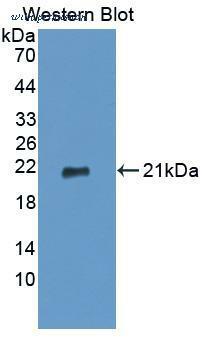 The ND50 is typically 0.15-0.75 ╡g/mL in the presence of the metabolic inhibitor actinomycin D (1 ╡g/mL).